How to (mis)use Firebase Hosting to host a static website for free. 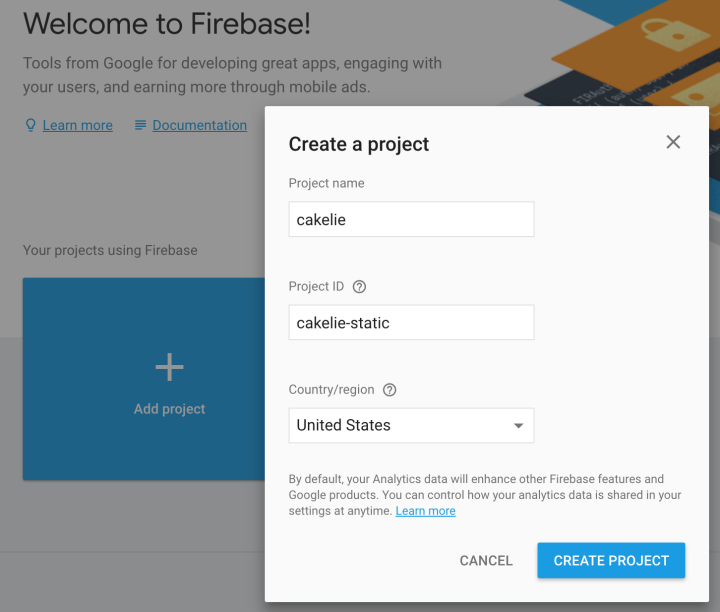 Firebase provides mobile app developers with some nice ready-to-use backend services such as user authentication, real-time database, crash reporting, and analytics. Many apps nowadays come with static content that is loaded on demand and not built into the app. For this type of content Firebase provides a hosting solution called Firebase Hosting. 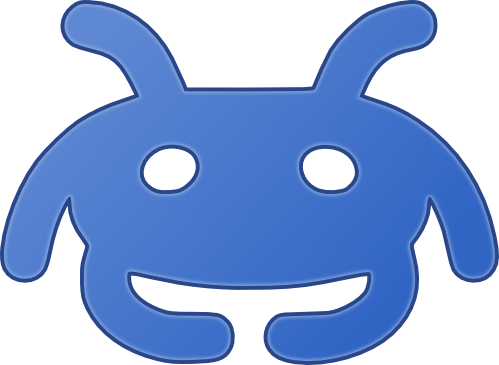 According to the pricing information (as of time of writing), one Gigabyte of data storage and 10 Gigabyte of monthly data transfer are free, including TLS certificate and custom domain. 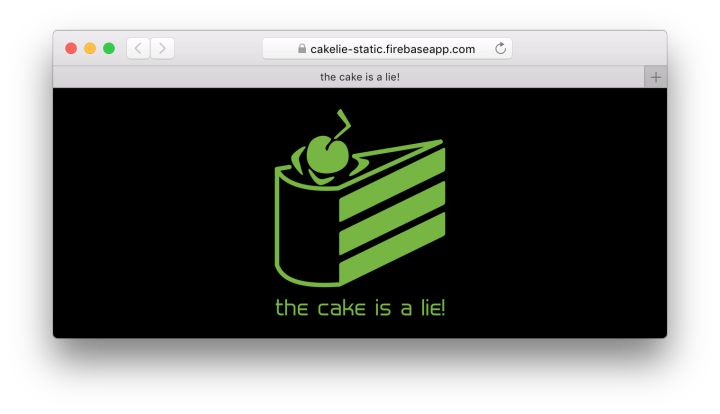 That makes Firebase Hosting interesting for serving static websites. One might argue, though, that this is not really what it was made for. On the other hand, in times of mobile first (or mobile only), chances are high that most users of a website are mobile users (whatever that means). 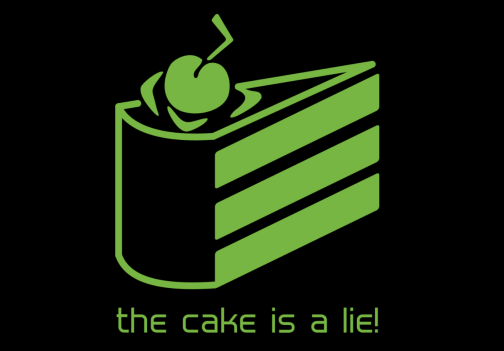 Let’s assume we have a static website that informs visitors about the cake being a lie. I found that small websites like this, for example statically rendered source code documentation, are perfect candidates for this kind of hosting services. ter to confirm your choices. We select Hosting only and create a default project. Using the public/ folder for files is fine. But we do not want to merge everything into a single index.html file. We will take care of the content ourself. Now we have to head over to the Firebase Console and create a new project there as well. Unfortunately, the command line tools do not support new project creation yet. Created alias production for cakelie-static.